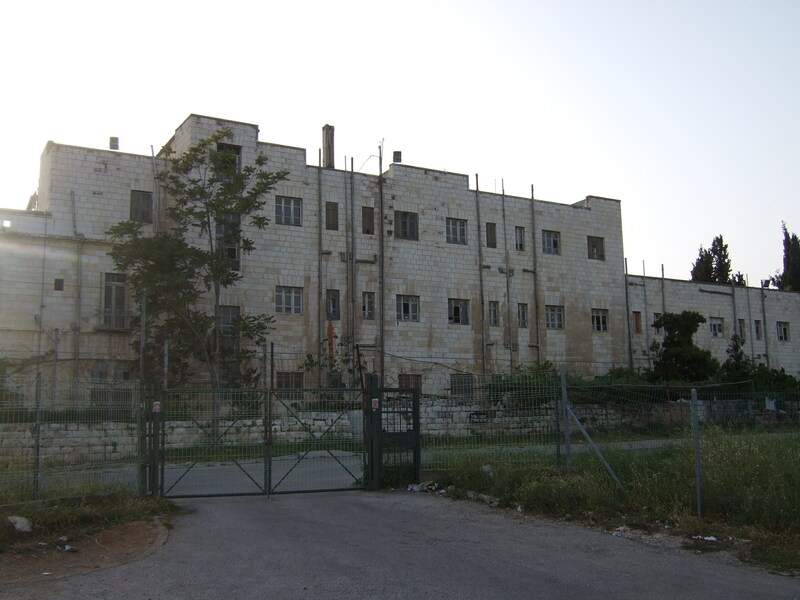 The Shepherd Hotel in Sheikh Jarrah, East Jerusalem, constructed in the 1930s, was once the home of the grand mufti of Jerusalem, Haj Amin al-Husseini. It was confiscated by Israel in 1967. 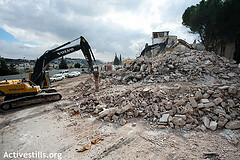 The demolition was carried out on behalf of American millionaire, and supporter of the Judaization (the ethnic cleansing of Palestinians in favour of Jewish colonisation) of Jerusalem, Irving Muskowitz, of the Muskowitz Charitable Foundation (http://www.moskowitzfoundation.org/). 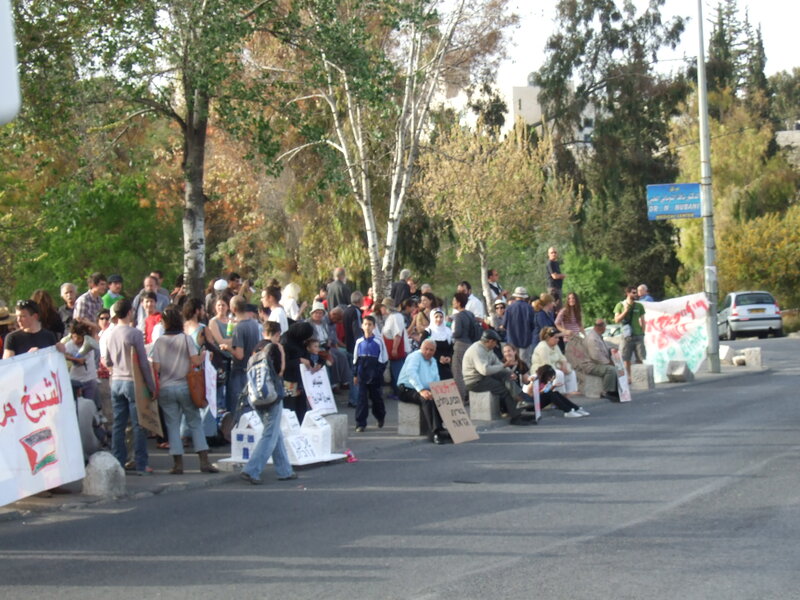 Israeli and Palestinian activists have been protesting against the planned demolition since March 2010. 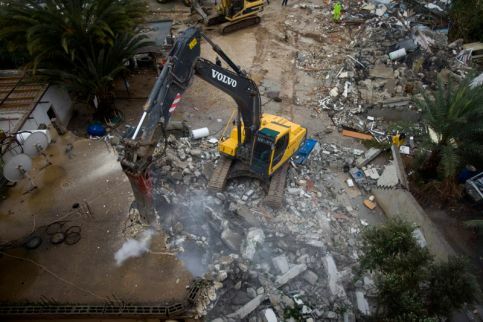 On 1oth January Jan Wijenberg, former Dutch ambassador, wrote to AB Volvo and urged them to cease all dealings with the Israeli authorities.